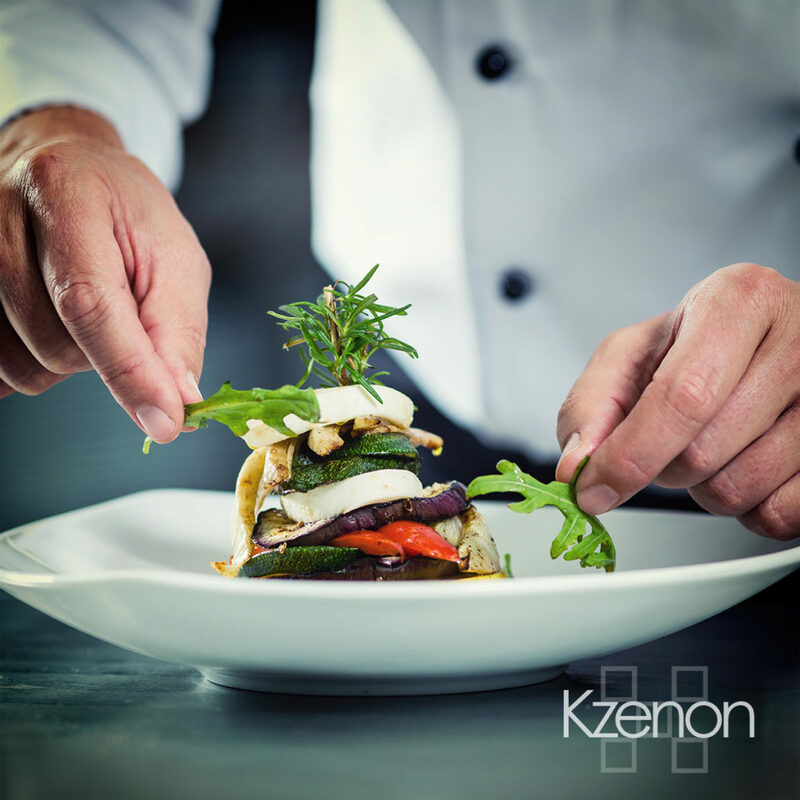 “Kzenon” as a business is more than just one artist but a team. And it is growing. Thus we are constantly looking for talent. If you want to join: just drop us an Email! handle the organisational part of such shoots. The job can be done part time or full time. We are always looking for models. And you do not have to be a model to be a model. You may be young or old or male or female or something in between: as long as you like conceptual shoots we would be happy to discuss jobs with you. We are looking for people to work on the database magic and shovel our microstock pictures into the agencies. It is possible to work anything from a few hours a week to full time. If you are pondering this job offer you should be able to safely use a computer and have good English skills.